Lost & Found Hostel offers air-conditioned rooms and dormitories in a countryside location 5 minutes’ drive from local beaches and Albufeira. Accommodation surrounds a sun terrace with grass area and there is free Wi-Fi and parking. Offering an outdoor pool, Villa Gabriel is situated in Albufeira, 100 metres from The Strip - Albufeira. 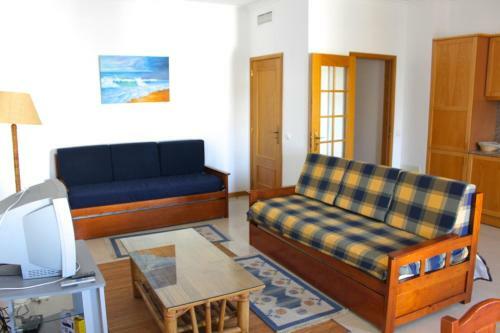 Oura Beach is 500 metres from the property. Free private parking is available on site. All units include a flat-screen TV.